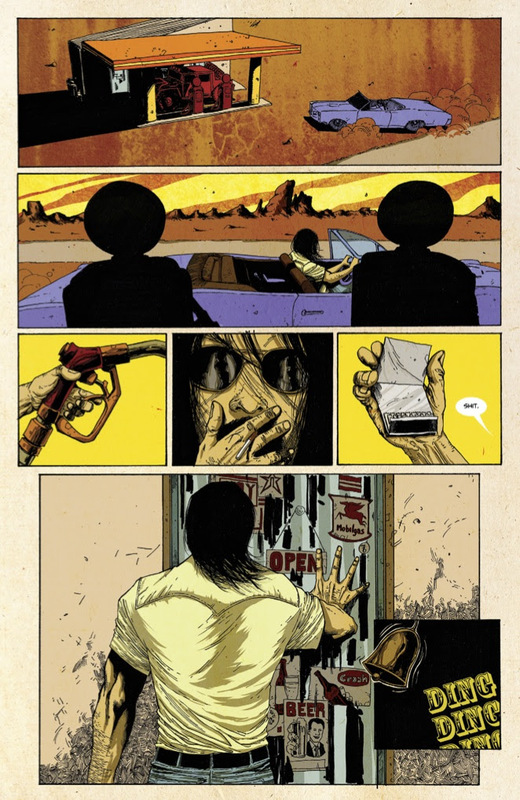 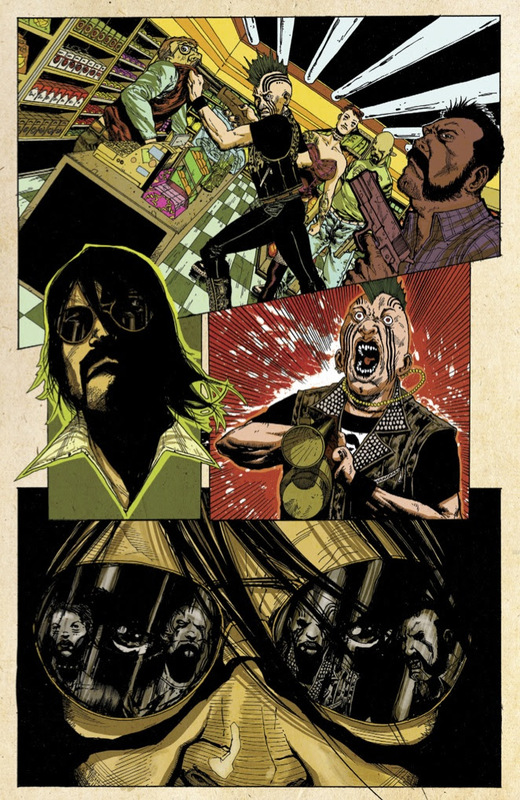 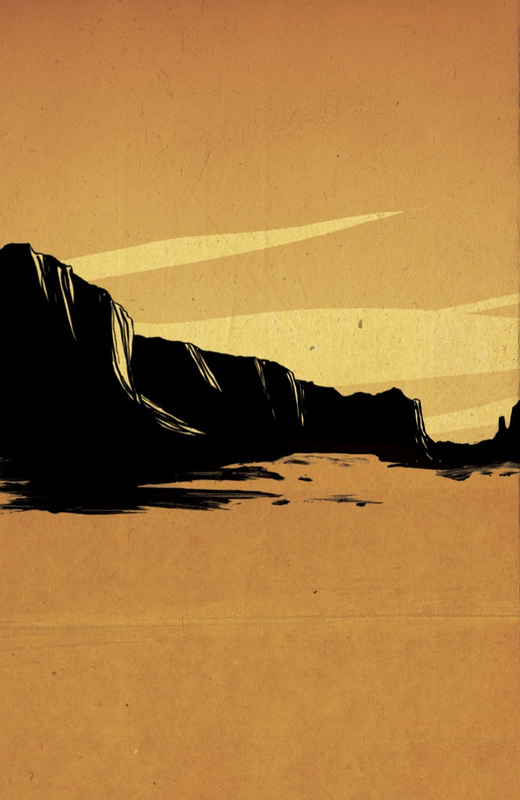 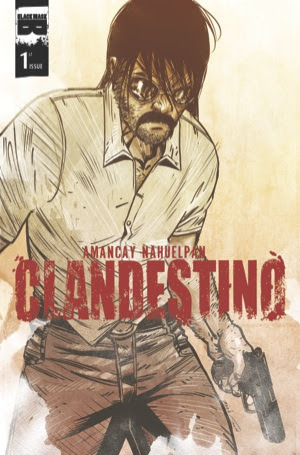 The Fellowship has obtained a first look at CLANDESTINO #1 from Black Mask Studios. 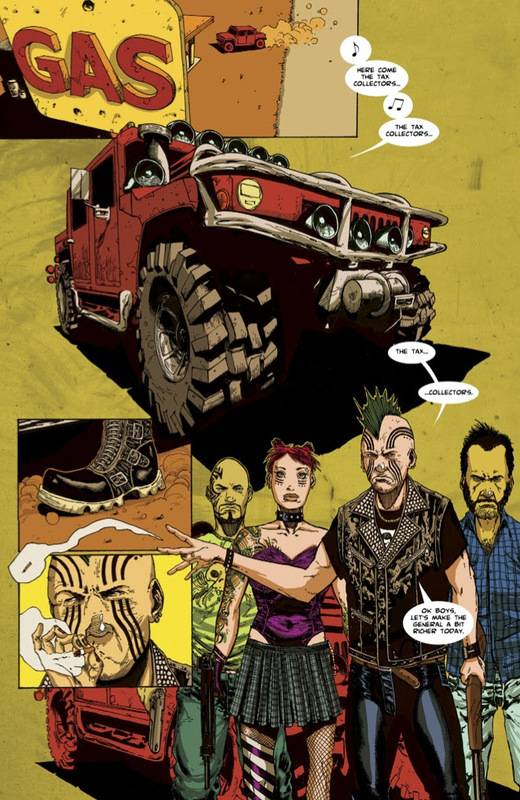 The issue, which hits stores October 14th, is written and illustrated by Amancay Nahuelpanby. 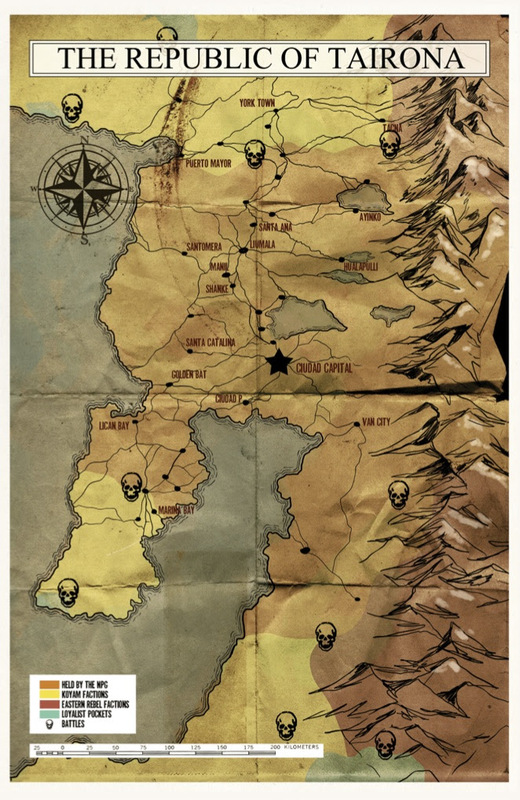 The country of Tairona became a no man's land after the military coup. 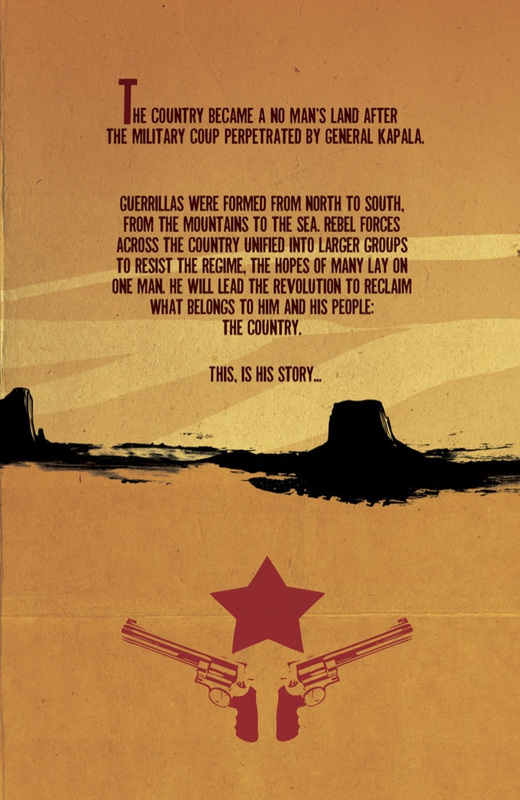 Guerrillas were formed across the lands, and rebels unified against the dictator to resist the regime. 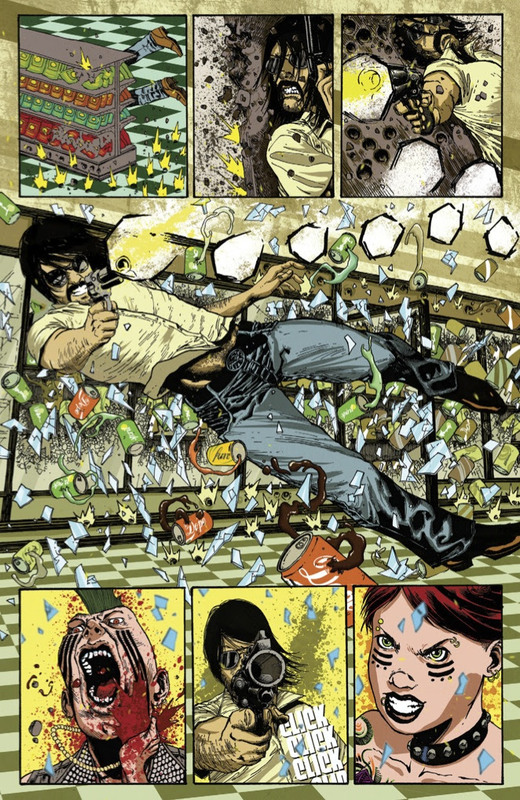 The hopes of many lay on Clandestino, who barely escaped from the military attacks as a child, and was then recruited by the rebel forces, to later lead the revolution against the dictator. 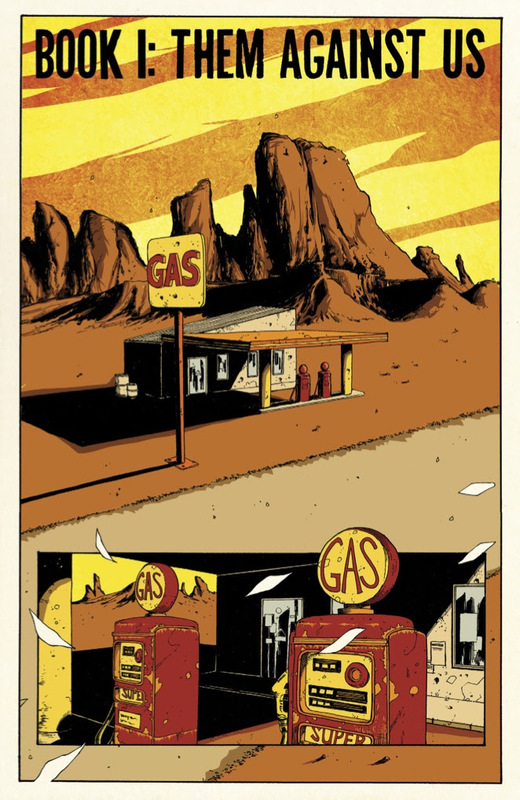 An all-new miniseries by Amancay Nahuelpan.